If you look for a way to replace your super refined powdered sugar next time you bake or frost your favorite cookies, I suggest you try powdered coconut sugar. 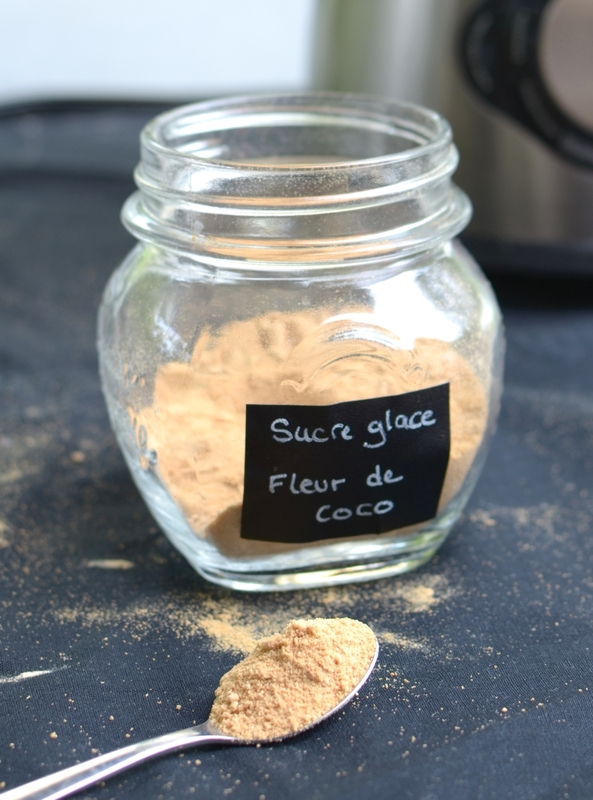 Coconut sugar is one of my preferred alternative sweetener since I stopped using white refined sugar. It is a natural sugar made from sap, which is the sugary circulating fluid of the coconut plant. 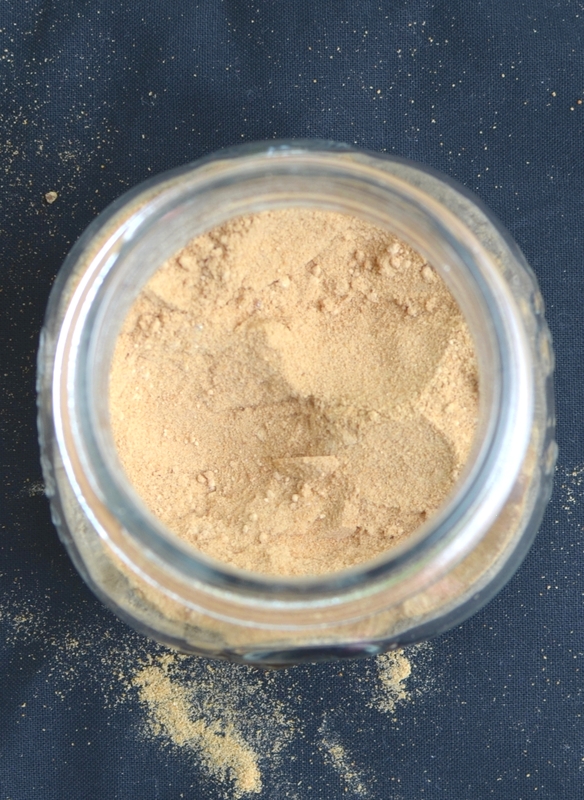 Coconut sugar is a low-glycemic granulated sweetener, with an index of 35 – compare that to regular table sugar with a GI of 75. It is not highly processed unlike refined white sugar, so it contains trace amounts of minerals like iron and zinc and small amount of nutrients, such as flavonoids and antioxidants. Now when my baking called for powdered sugar, you know why I turned to coconut sugar. 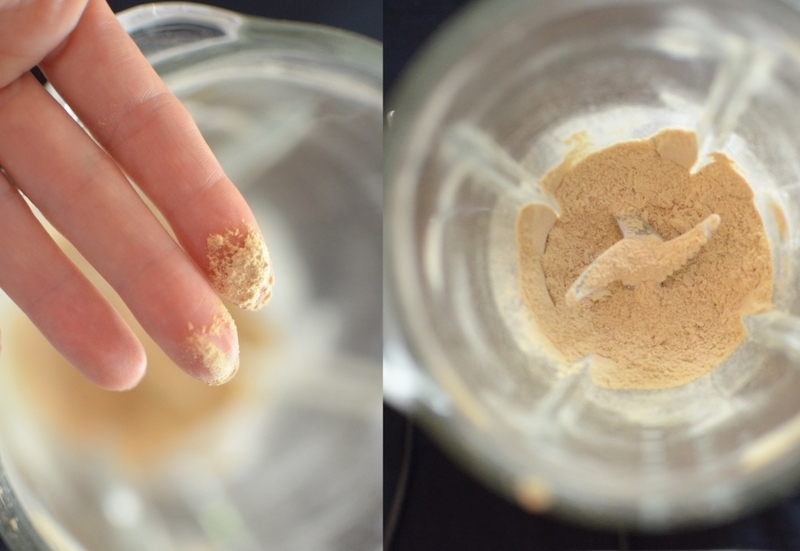 Plus it is ridiculously easy to make powdered sugar at home in your blender. A couple of pulses, and voilà! In store-bought powdered sugar, an anti-caking agent is usually added, typically corn starch, to remove moisture. If you use your powdered sugar right away, no need to add any starch. If you save it for later, the proportion of starch is 3% of the total weight of the sugar. I use corn starch or tapioca starch. Powdered coconut sugar has a lovely caramel color, so I often simply sprinkle it on my cakes, like on this delicious moist orange and almond cake.